Solairgen has the complete solar training program you're looking for. We offer online classes that can be taken anywhere there is an internet connection. Take the NABCEP Associate Credential Certification Exam after successful completion of one online class - PV201 Online Design and Installation. When you've completed PV201 Online join us in our state-of-the-art, hands-on training facility for one of our advanced hands-on workshops, PV203 System Design and Installation or PV204 Battery Systems - Energy Storage for Solar. Call us for more information: 1-800-262-7560. 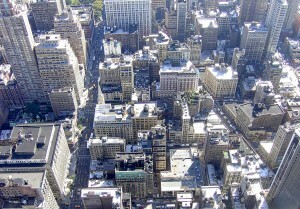 How NY Solar Ranks in U.S. 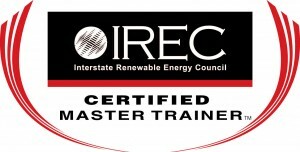 Always on the Top 10 list for solar in the U.S.
Solairgen is a fully IREC Accredited and NABCEP Approved national training organization. To find out more about solar companies and solar installations in New York, please visit the Solar Energy Industry Association's (SEIA) website.